Ever thought about making your home a natural gas home? Here’s your chance! 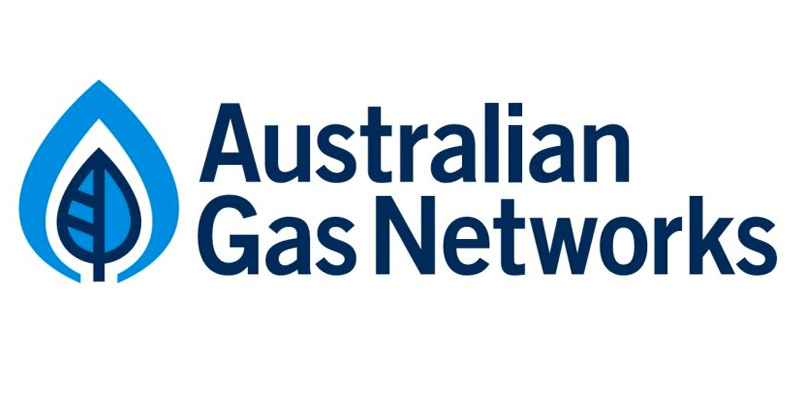 Australian Gas Networks (AGN) is offering its existing home customers free connection, and with a huge range of rebates currently available, there’s never been a better time to connect. Are you already connected to natural gas? Currently, AGN's rebates are only open to customers looking to connect to natural gas for the very first time (new builds excluded). Australian Gas Networks (AGN) is offering free street connection to existing homes where a gas main runs past the property, PLUS a $500 connection bonus to first-time gas customers who also install a natural gas hot water system, natural gas flued space heater, or natural gas ducted central heater (see below for Terms and Conditions). *Offers available until 30 June 2018. There’s never been a better time to turn your house into a home, and you can do just that with the help of AGN’s natural gas rebates for a huge range of appliances! Rebates of $500 and $100 are available for the connection of natural gas appliances, as well as a special once-off $500 connection bonus available to eligible customers.